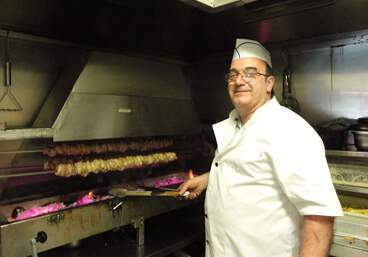 The finest quality, authentic Greek food. In the heart of Southampton. 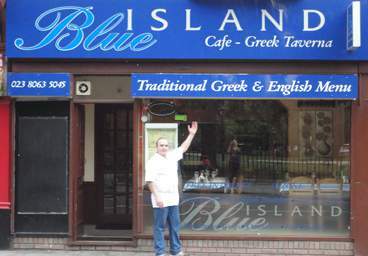 A Family run Greek restaurant in Southampton, established in 1995. Intimate meal? Birthday celebration? 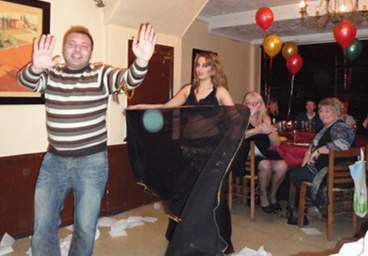 Office party? 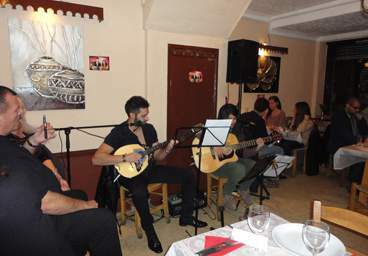 Regular Greek nights with live entertainment. 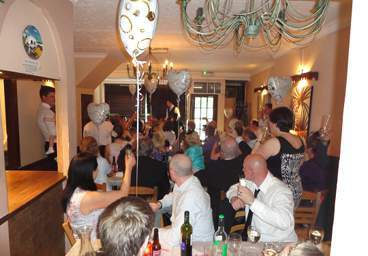 Enjoy a truly memorable evening, with exceptional value for money. 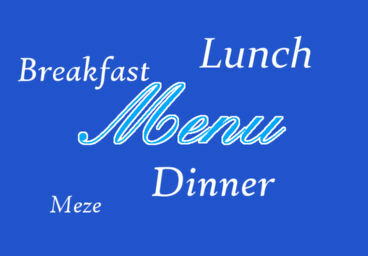 Are you after a lively Greek dining experience? 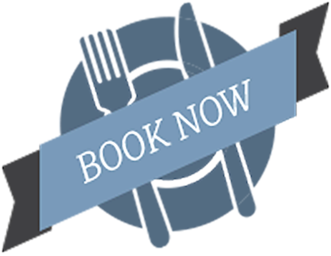 give us a call on 023 8063 5045.